Morocco has a long way to go as far as accessibility is concerned, and nobody knows that better than Meknes City resident El Houssaine Ichen. Diagnosed with polio at the age of three, Houssaine uses leg braces and crutches today, as he helps tourists — disabled and able-bodied — explore his native country. Although Houssaine is very honest about the access limitations of Morocco, because of his disability he also has first-hand experience with the most accessible facilities in his country. 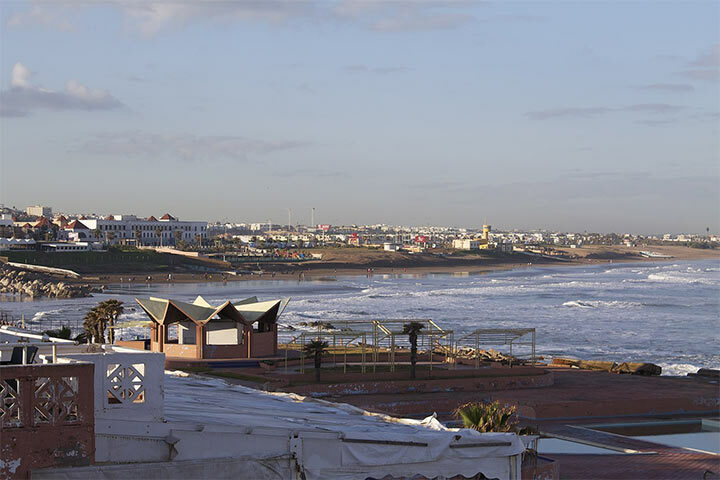 For example, accessible public restrooms are scarce in Morocco, but since Houssaine knows where they are located he can plan appropriate itineraries for wheelchair-users and slow walkers. The same holds true of hotels — he knows which of the newer properties offer the best access. Houssaine’s offerings include everything from a one-day Meknes City tour to a 10-day Moroccan adventure. Custom tours — planned with individual access needs in mind — are also available. Says Houssaine, “I would recommend the relatively flat terrain of Marrakech, Ifran, Meknes and Rabat, as opposed to the city of Fes, with its hillside medina, steep lanes, and multitude of steps.” Additionally, because of the dated infrastructure, Houssaine recommends a manual wheelchair over a power wheelchair, when traveling throughout Morocco. As an added bonus, he can arrange for a manual wheelchair rentals. As far as transportation goes, accessible vehicles are in short supply in Morocco; however Houssaine can provided adapted van rentals in Marrakech, Casablanca, Rabat, Fez, Tangier, and Agadir. Additionally, Houssaine provides a candid review of accessibility in Morocco and offers some helpful travel tips on his website at www.disabled-tourist-guide.com. For more information on Houssaine’s services, email him at houssine.ichen@gmail.com, or give him a call at +212 6 62 62 45 24.